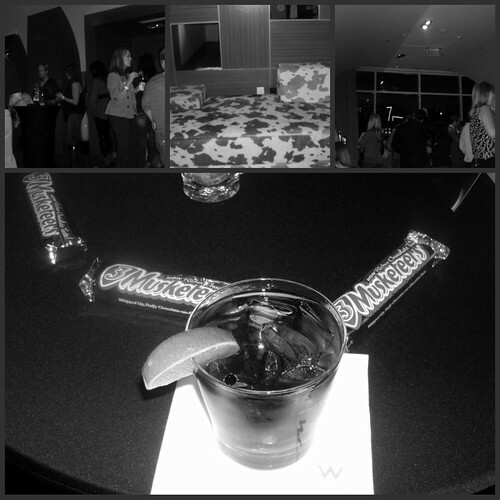 This new momma needed a break, and when the invite to a happy hour hosted by 3 Musketeers at The W Hotel. I jumped at the chance and evening out with no kids add in chocolate and drinks it was pretty close to perfect. 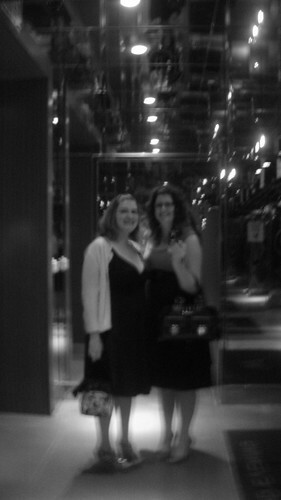 Knowing that I would be seeing blogging friends was icing on the cake. So Casey (not my husband) and I hit the road, it was nice to know that I would have a couple of hours where no one asked me to get them anything. 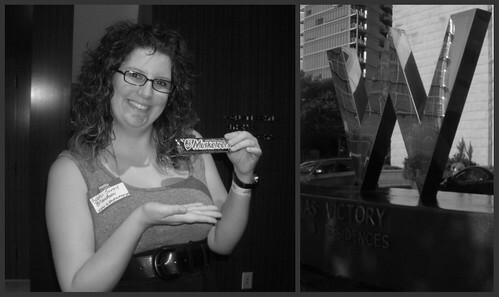 It was so nice to catch up with old friends and meet some amazing new social media influences. I also got a chance to try the new more chocolatey 3 Musketeers, and in my humble opinion bring back the old less chocolatey flavor. I am in love with the art and decor of The W, I want the above pictured couch for my home. This entry was posted in 3 Musketeers, Blog Event, Bobbi Janay. Bookmark the permalink.